Bila order sila berikan product apa yang anda nak beli dan email kepada saya maklumat anda. Pernahkan anda install PC tetapi sukar untuk cari driversnya. Inilah satu-satu perisian drivers khas untuk kesan device driver dalam PC atau Laptop untuk WinXPSP3, Vista dan Win 7 32bit dan 64bit. Perisian ini dengan sendirinya akan detect drivers dan pilih untuk terus ia install. Kemaskini Terkini boleh Backup dan Restore drivers. Semua drivers PC atau Laptop dapat diselesaikan hanya perlu pilih dan klik butang install sahaja. Perisian ini diubahsuai oleh En. Tan. Keterangan lanjut sila hubungi email saya. 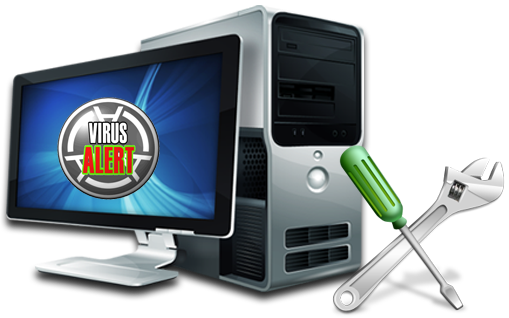 The program is designed for easy installation of device drivers on your computer with the installed operating system. To install using pre-prepared or downloaded from other sites driver packages. The installation of drivers is using a utility DPInst from Microsoft. The program keeps a database of drivers for multiple operating systems (OS) at once. To work with the correct driver for the OS, you simply select the appropriate tab. If you do not have the default operating system support, you can add your own new operating system through the menu-options-supported OS. Additional information - Automatic installation of drivers Install the driver on almost any computer for only about 5 minutes. Saving of time - After downloading the driver once no longer need to spend time searching for drivers. Any driver for any computer - All drivers on one DVD-ROM! Simplify downloading new drivers from the Internet. Ability to update the drivers - Update existing driver to more recent versions. Windows XP / Vista / 7 (x86-x64) Supports all modern operating systems! As a 32-and 64-bit version! Easy of use - Simple and intuitive interface.The program is suitable for all models of computers. 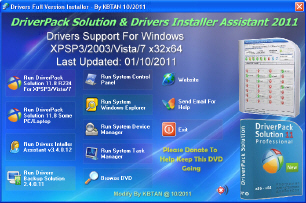 DriverPack Solution - this is the most popular program to automatically install, update and search for drivers. Help download drivers for free. It is a versatile manager to install drivers for all versions of Windows. Unlike the built-in features in Windows 7 driver updates, the program can be used even without the Internet and find / install drivers for devices not only popular Vender (as is the case with Windows Update).